Theory and modeling of firm level innovation in developing countries, the Economics of climate change, and role of Big Data in informing Public Policy. Dr. Izza Aftab has done her PhD in Economics from The New School of Social Research at The New School University as a Fulbrighter. 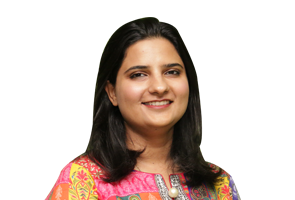 Prior to that, Dr. Aftab did an MS in Public Policy from Beaconhouse National University. Dr. Aftab is an Assistant Professor of Economics at ITU’s School of Humanities and Social Sciences. She is setting up the Economics Department and its research agenda. The research agenda is geared towards evidence based policy making using Big Data. 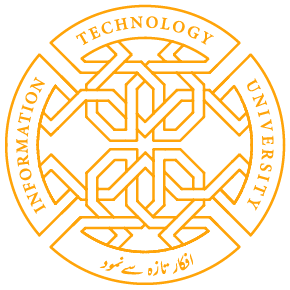 This not only distinguishes our Department from others in Pakistan, it also puts us at the forefront of the discipline.